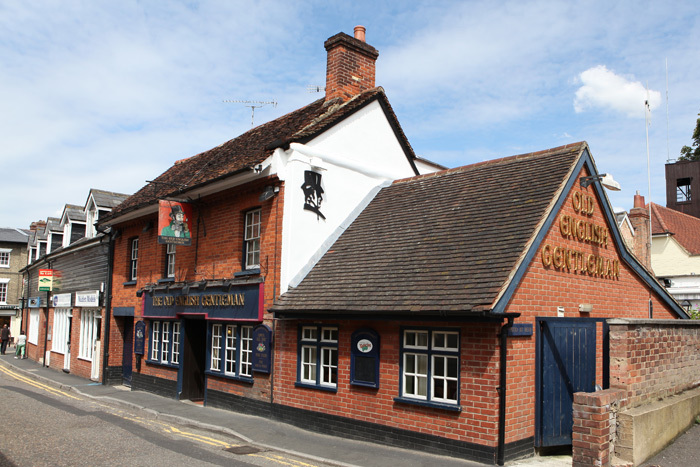 The Old English Gentleman is a warm friendly 19th century pub situated in the centre of Saffron Walden. We have an open fire in the bar area and a log burner in the dining area to keep you warm in the winter months, and air conditioning for the balmy British summer. 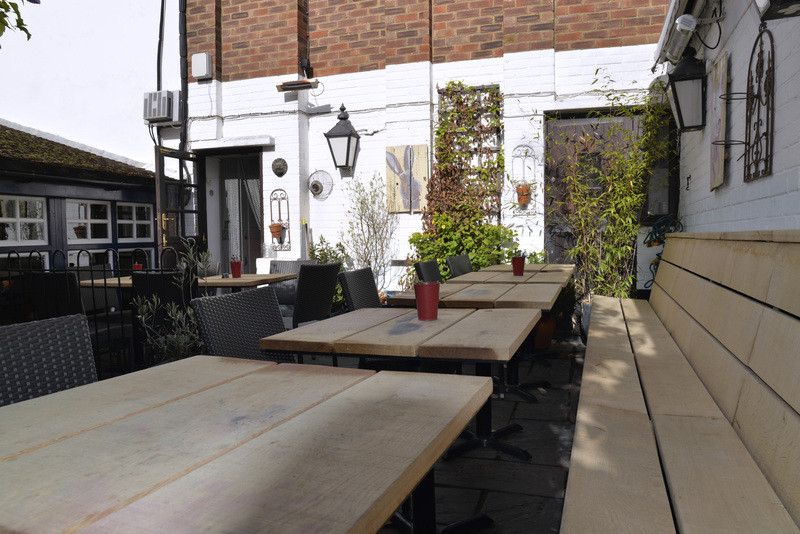 Our charming patio garden is gem of a suntrap (and heated for when the temperature drops). As CAMRA Regional Pub of the Year 2012 and featuring in the 2017 Good Beer Guide we pride ouselves on good inn-keeping standards. 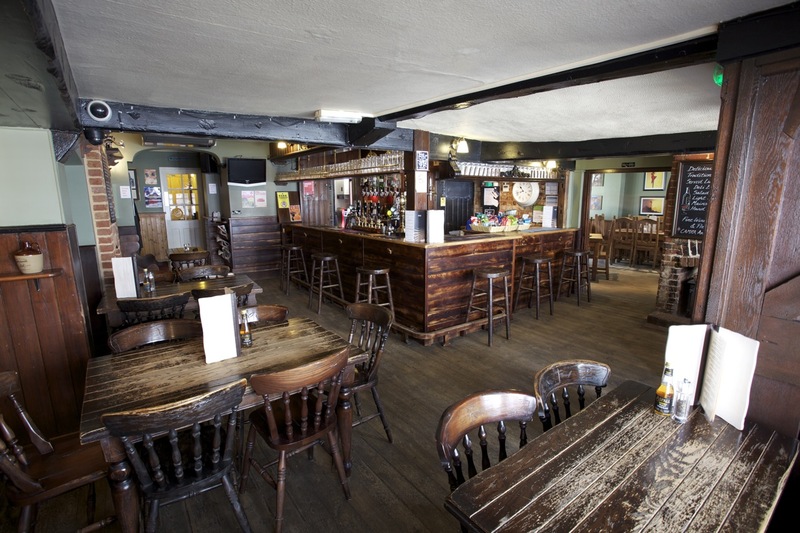 We have a wide range of cask ales and bitters – both regular and guest. We also offer on draft a wide range of lagers, cider, stout and wheat beer. Throughout the week we offer a wide selection of hearty main meals, light lunches, salads, paninis and hand cut sandwiches. 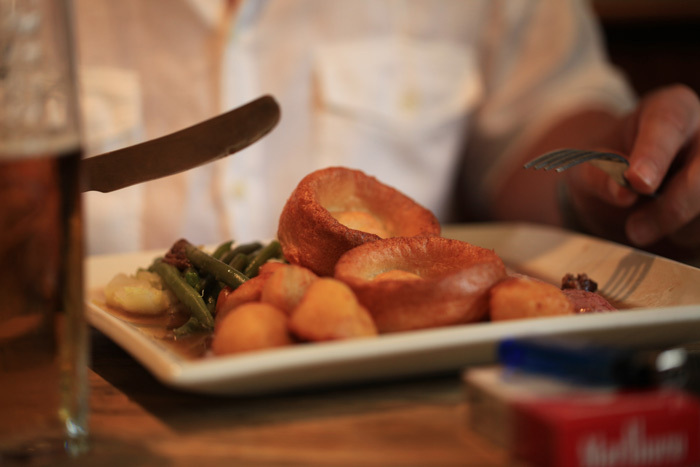 We also have a range of specials that are changed daily, and serve a traditional roast on Sundays. All our meals are prepared to order and cooked fresh on the premises by our lovely chefs. Wherever possible we source our ingredients from local suppliers ever keen to keep one eye on quality and the other on saving the planet!